Patrolling the coastal areas is a major area of concern for nations across the world. ARESA has designed and built a range of High speed military vessels and Coastal Patrol Military Vessels for marine units throughout the world. 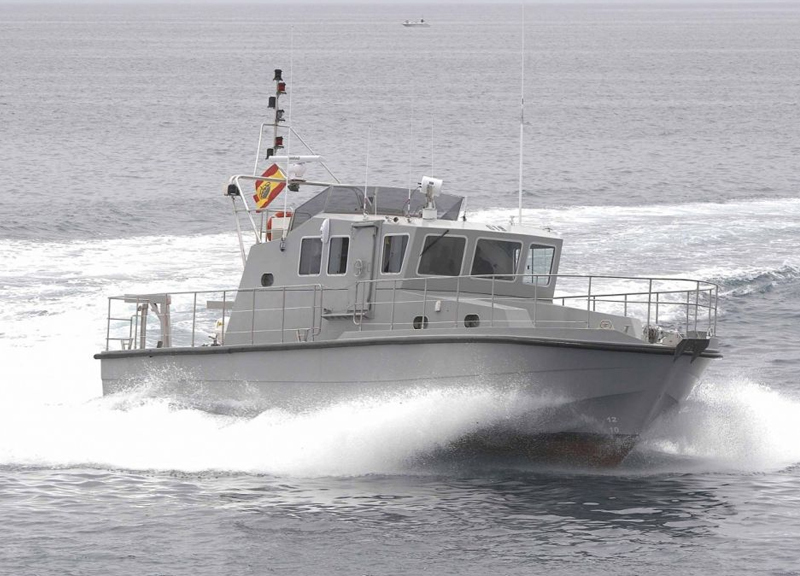 The Coastal Patrol Military Vessels designed by ARESA are used by several agencies such as harbour police, customs agents and the coast guard. 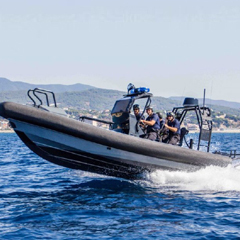 The Coastal Patrol Military Vessels provided fully comply with normally accepted regulations and are fully certified for military clients. The High Speed Military Vessels and Coastal patrol military vessels are guaranteed to deliver complete customer satisfaction.